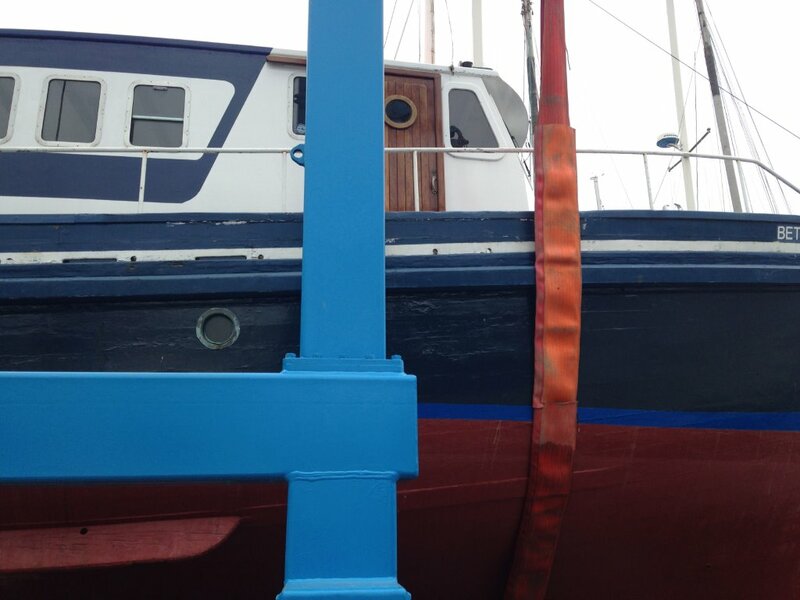 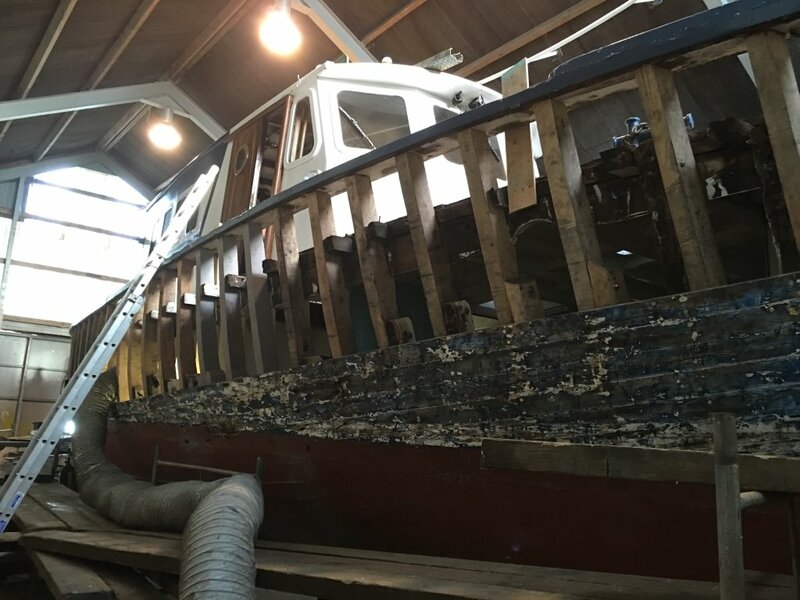 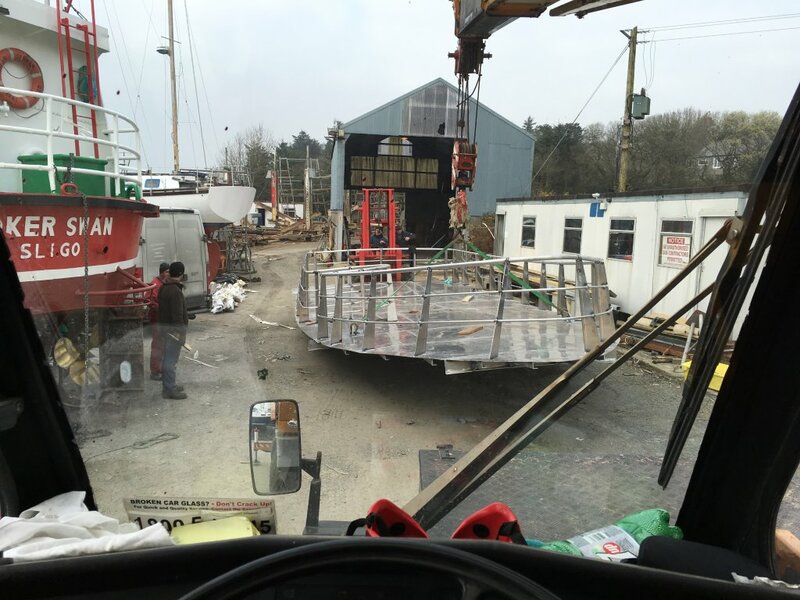 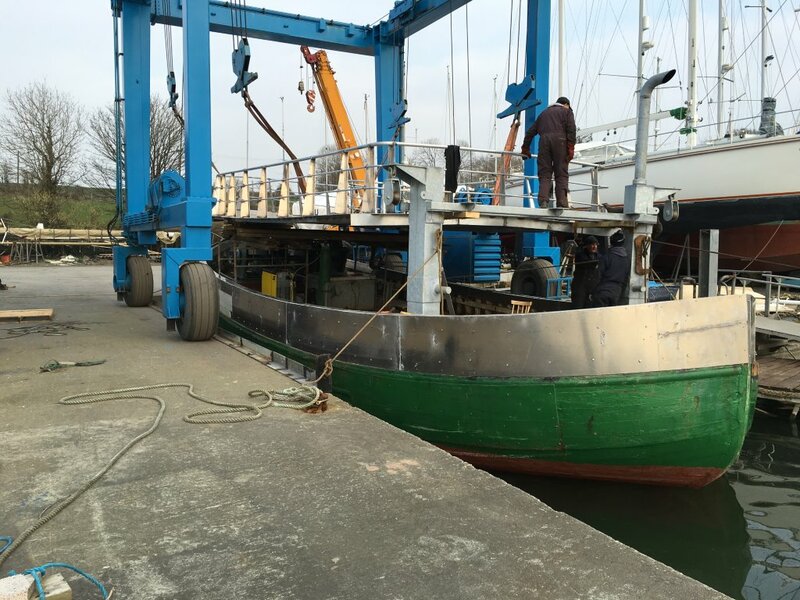 Boat Restoration and Boat Services | Oldcourt Boats Ltd. 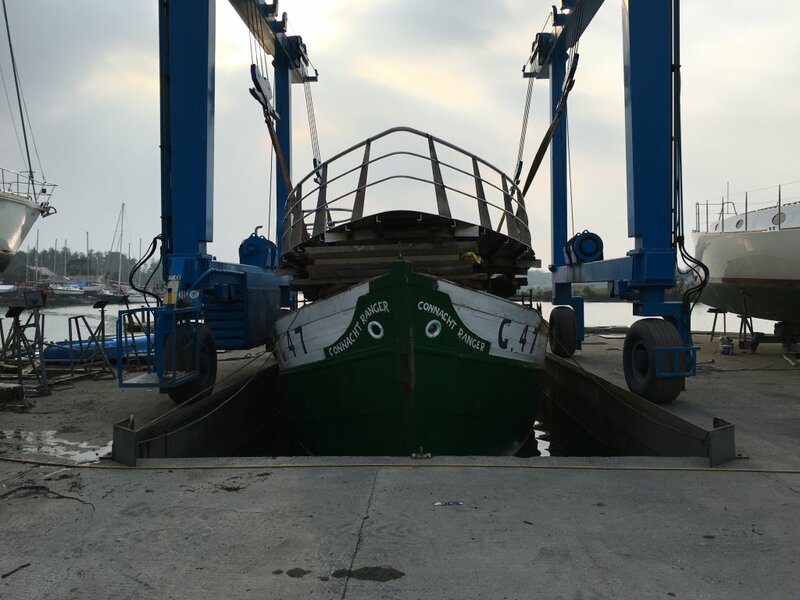 Please contact us directly on 028 21249 or 087 232 4151 otherwise email us on info@oldcourtboats.ie for more information on our recent projects. 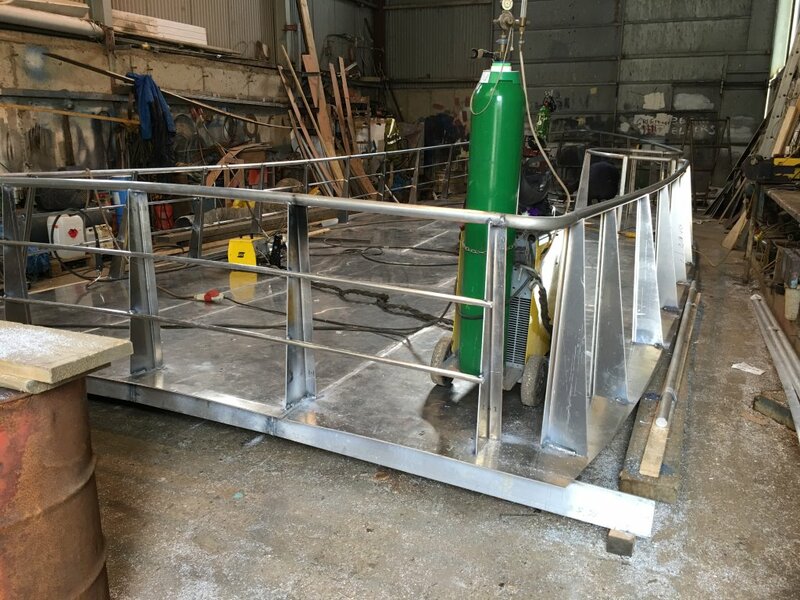 Here we see the Connacht Ranger receiving some Steel Fabrication work (Click images to view full screen). 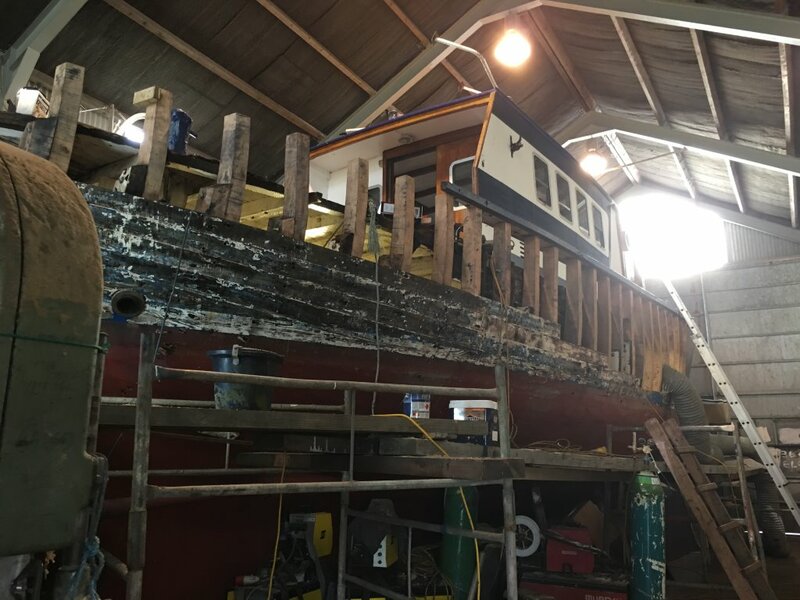 Here we see the Betty Breen going under some Timber Maintenance in order to restore a stronger more natural look (Click images to view full screen).